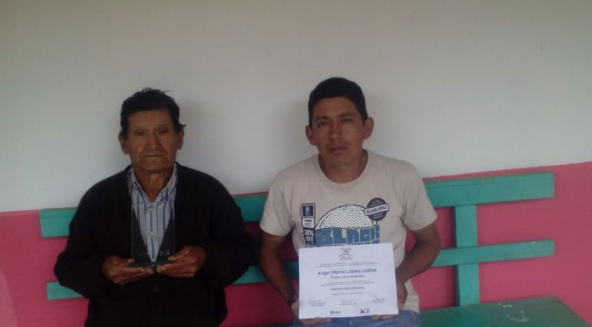 Angel Maria with the support of his son Jesus Lopez, joined for the second time the competition, last year he got 4th place so this time they felt encouraged to keep competing. Angel Maria feels honored to get this recognition for his coffee. To him, Cup of Excellence has been an event that has brought him new experiences, has allowed him to interact with other producers from other regions and this way encourage other producers to compete.